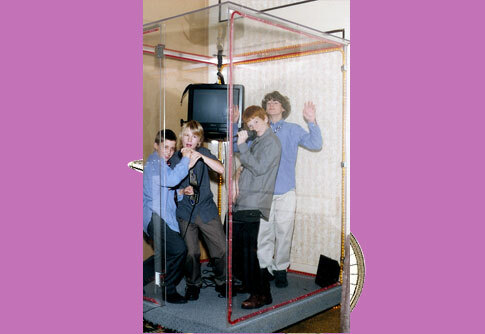 Recording Booth for your Party! Sing your favorite songs and get recorded by video just like your favorite stars. This is a blast to have at all parties.